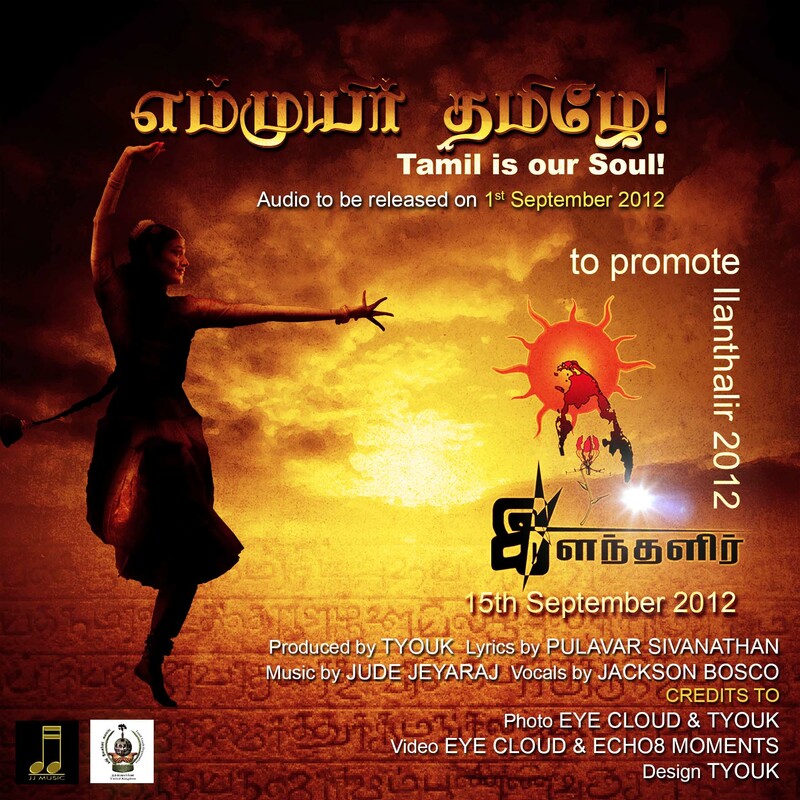 Ilanthalir show promotes “Tamil and Tamileelam” aspects and as such this song was produced to promote Tamil. Eelam music, Dance, Drama and much more. Together we will cherish the sacrifices made for Tamileelam.